How can you help find a corporate donor? Check with your company's human resources office to find out whether there is a matching gift program to benefit not-for-profit corporations. Here is the pertinent information to use in filling out a request to participate. Please remember that ESRA has NO paid staff, and ALL funds go to help Springers. 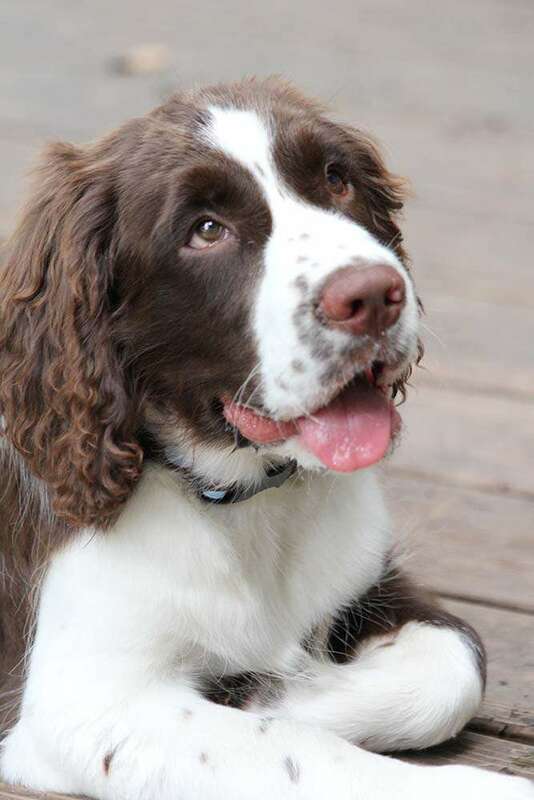 Our thanks for thinking of Springer Spaniels in need!